Did you see the flower show at Lambeth Country Show this year? 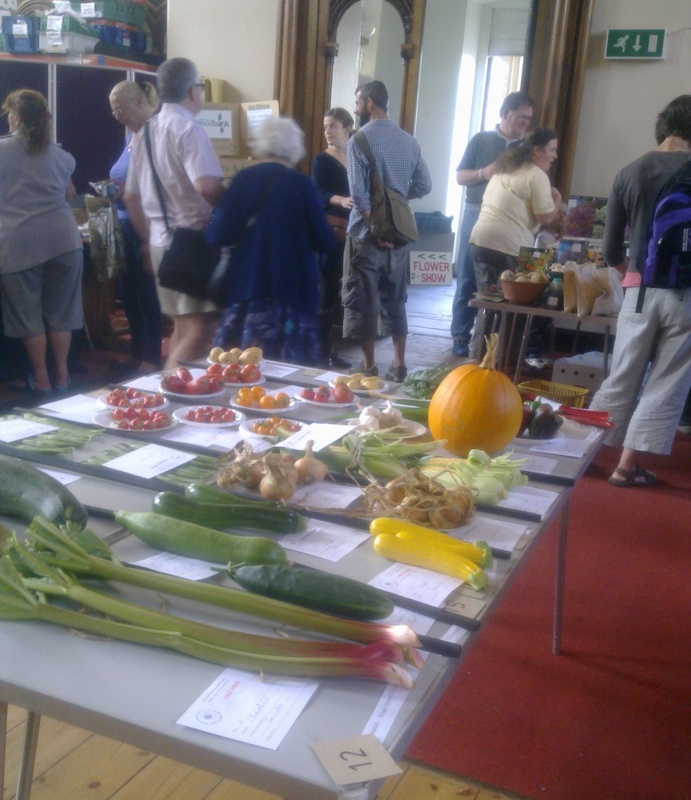 Don’t miss the show in West Norwood run by the Lambeth Horticultural Society on Saturday 6th September. Open to the public 2pm to 5pm at St Luke’s church Knights Hill SE27 0HS. Why not enter a competition or two ( 15p per entry) ? Non-members of the Society are welcome to take part. There are lots of classes- flower, vegetables, fruit, cacti, baking, photography, crafts etc. Closing date is Wednesday 3rd September. Late entries at LHS discretion.